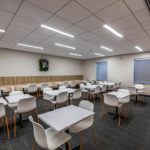 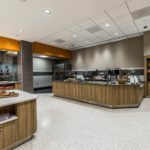 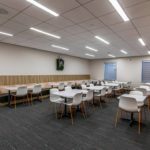 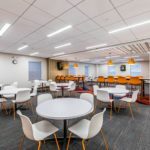 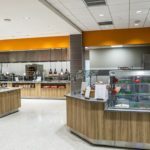 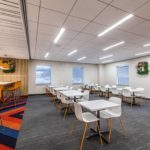 As the General Contractor, A. Martini & Co. provided a total interior renovation of the Café and Common Area space for PNC’s Corporate Loan Center in Liberty Commons. 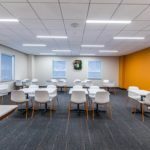 The project included renovations to 8,668sf of space. 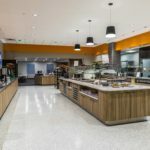 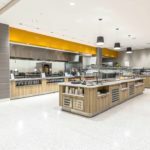 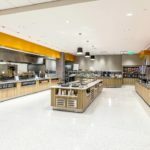 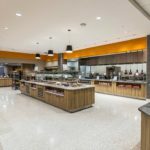 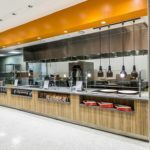 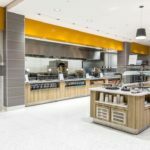 The scope of work encompasses selective demolition, drywall and finishes, plumbing, electrical and new food service equipment. 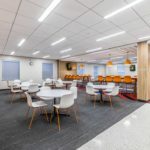 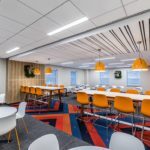 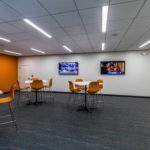 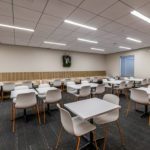 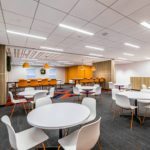 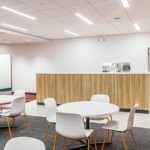 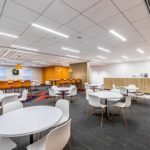 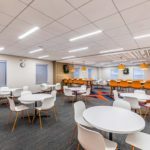 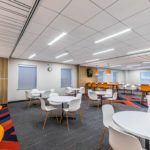 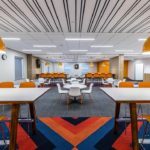 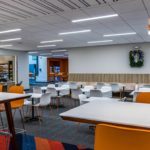 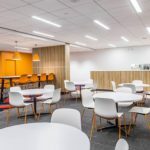 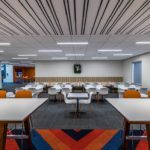 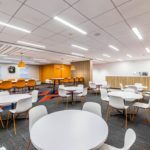 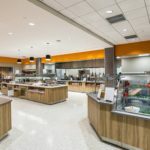 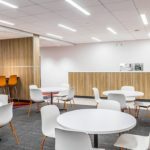 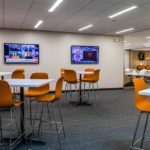 The updated space provides a refresh to the cafeteria, incorporating PNC’s brand into this daily-used space.